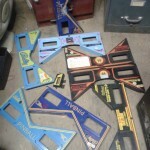 This item is used. 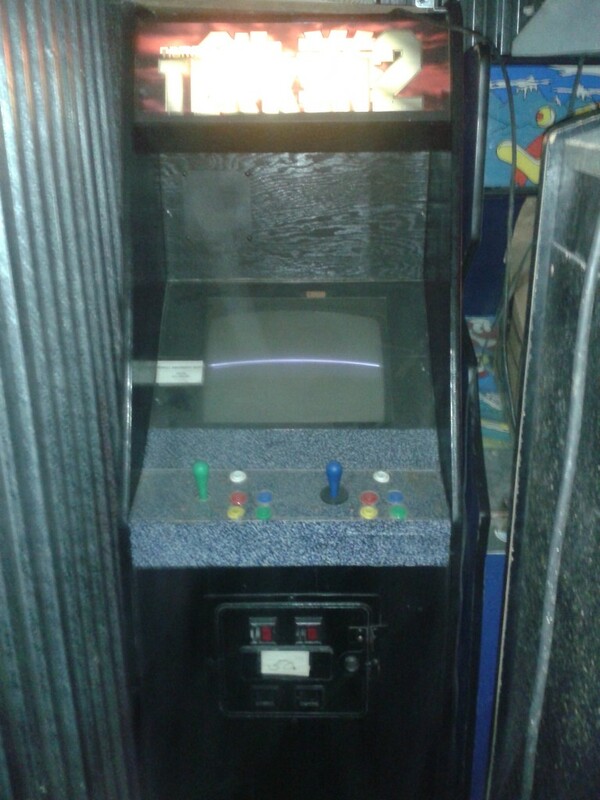 This is in a Dragons Lair cabinet. 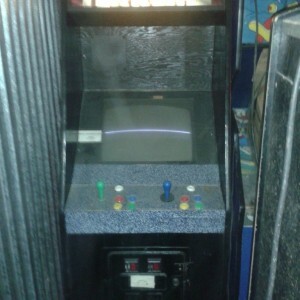 The game is working but the monitor has a horizontal line across the sreen. 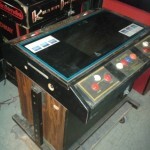 Category: Arcade Games. 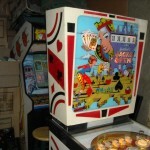 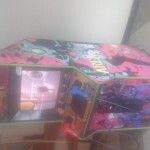 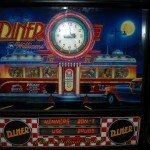 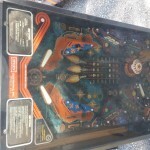 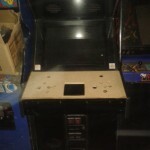 Tags: Arcade, arcade game, arcade pinball, Canada, Canada pinball, Canada pinball machine, Namco, Ottawa, Ottawa pinball, Ottawa pinball repair, pinball, pinball repair, Pinhead, pinhead amusements, repair, Tekken 2, Video Game. 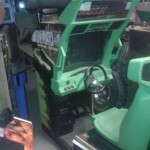 Be the first to review “Namco Tekken 2 Sold” Click here to cancel reply.